Available Immediately. Central Location. 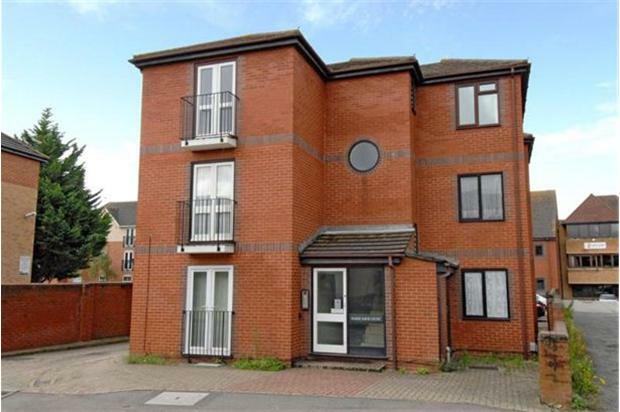 A one top floor apartment located just off the London Road close to the Royal Berkshire Hospital and the town centre. IMMEDIATE. 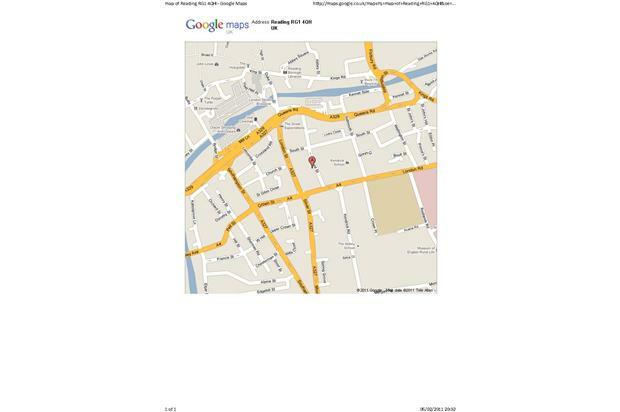 Must have proof of income available on your phone to show (3payslips or if new job, an offer letter). Available Immediately. 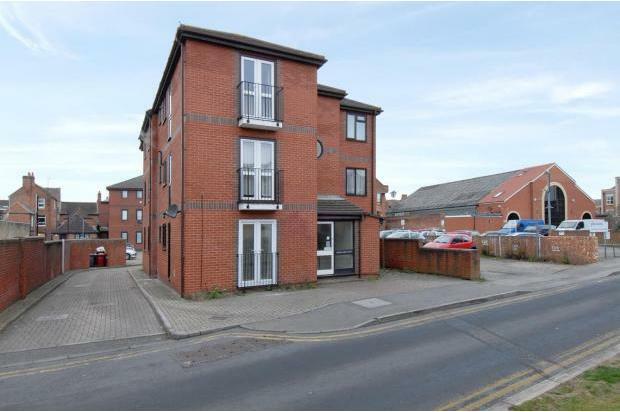 Tenant vacated early allowing financial incentive on offer. Open day this Saturday 25 August 2017 11am. 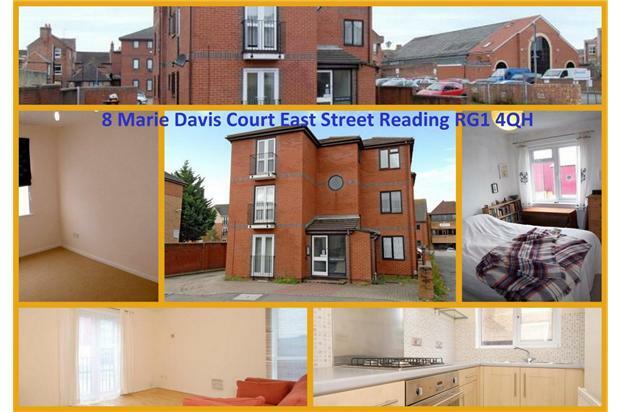 Marie Davis Court, Reading RG1 4QH. Call or text before 10a:30am for actual address. Professional couple or singles only, no children, no pets. no DSS. Common entrance has had major refurbishment offering light and bright area, high secure door, windows, signage, intercom and luxury carpet to all floors. 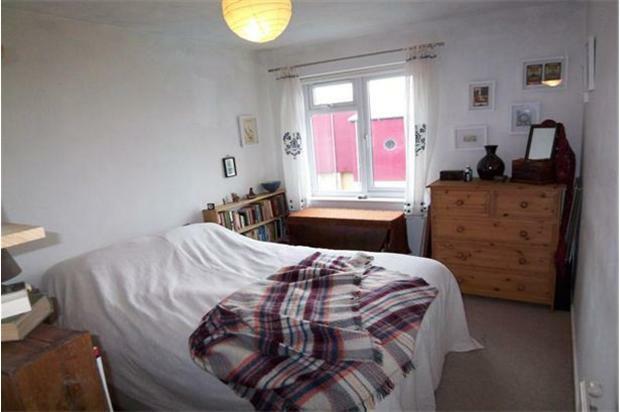 Make your way to the top for this nice apartment tucked out of the way of central RG1. Comprising fitted bath with shower, wc, wash hand basin, side aspect double glazed window. Power shower. Double glazed patio door to the rear, side aspect window benefiting from dual aspect beige carpet. Wall and base level units, oven and hob, washer, fridge/freezer, tiled floor, rear aspect double glazed wooden circular window, radiator.